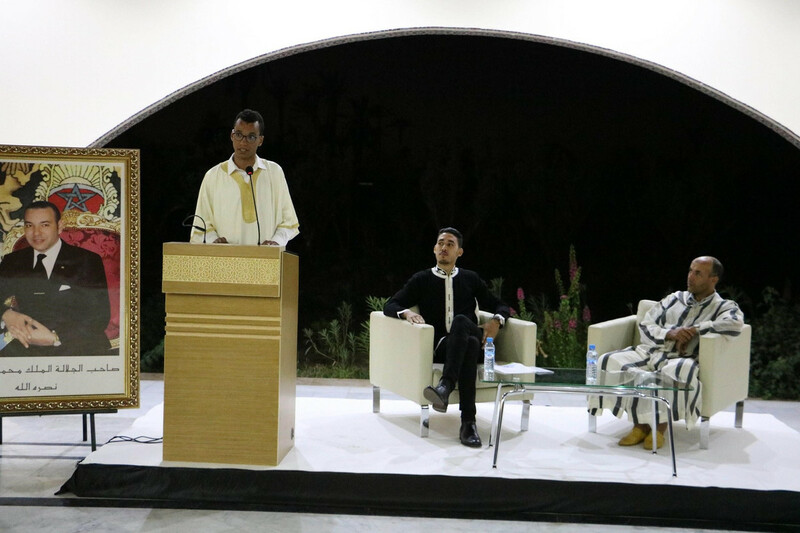 The event “Fulfilling Moroccan Development Visions,” held the 9th of October 2018, began with expressions of gratitude to The High Atlas Foundation (HAF) for organizing such an important gathering. 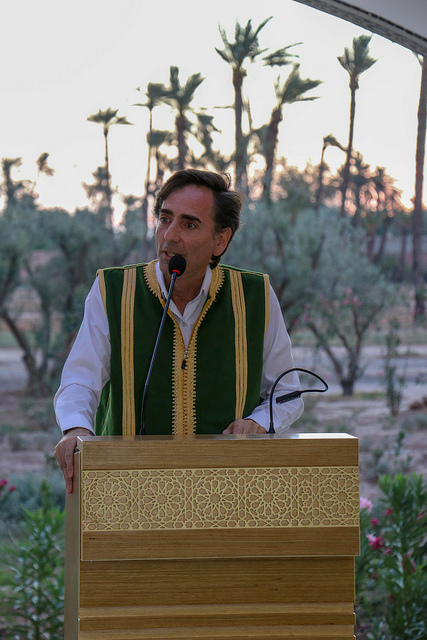 Gratitude was extended to all staff members of the Mohammed VI Museum for the Water Civilization in Morocco for hosting the event as well as to all of the distinguished guests, including HAF’s partners in addition to the foundation’s Board of Directors in the United States. 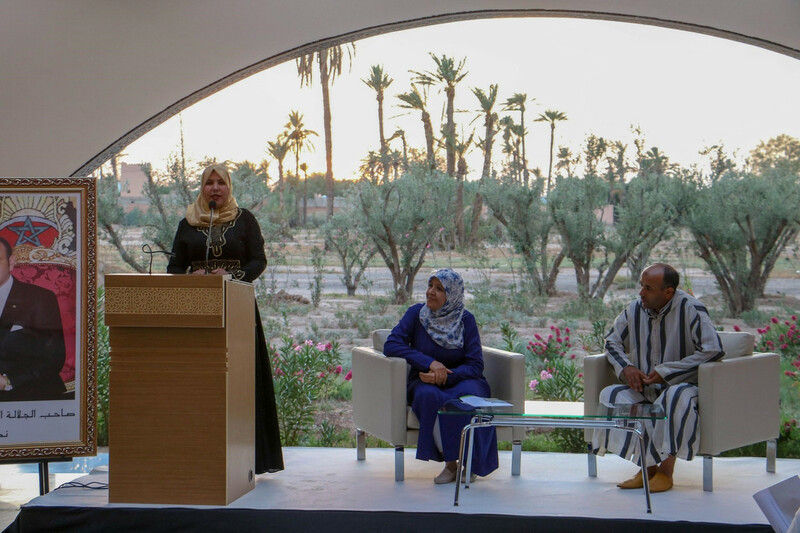 HAF was congratulated for facilitating another environmental event in partnership with Siemens Gamesa in the city of Boujdour. This event was an important moment that marks the initiation of the discussion and analysis of fulfilling Moroccan development visions. 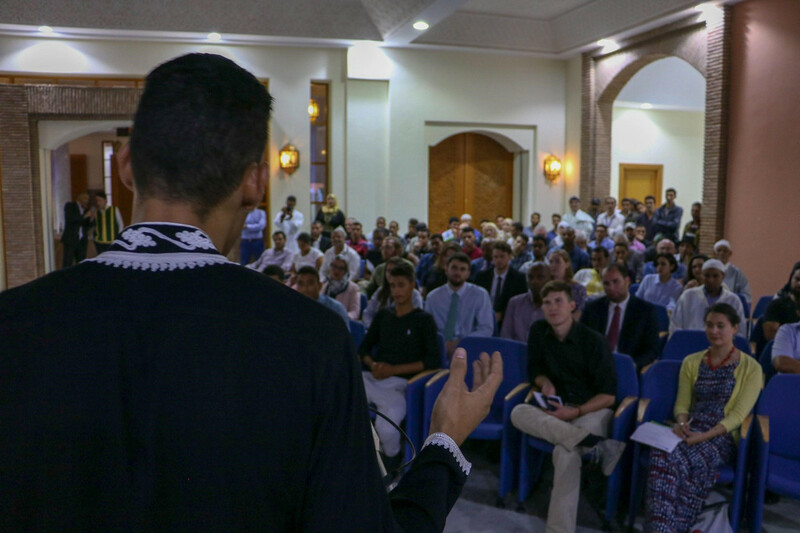 It was a special opportunity to share our personal experiences about development with partners, associations, and communities we have worked with in Morocco. Ms. Fatima Zahra Laaribi, HAF’s Women’s Empowerment Trainer and Financial Manager, shared one of many successful projects for women: Rural Women’s Bold Future. It was a privilege to share the work HAF has achieved with rural women, and to continue to speak with and listen to them. Ms. Fatima Zahra expressed that women can be—and are—agencies of change, drivers of progress, and decision makers. All they need is a chance to demonstrate their capacities in all aspects of life. Further, it must be realized that when women participate in development, everyone benefits. Ultimately, they are an essential part of change in Morocco. An Arabic proverb says, “The woman is half of the society,” and if half of society prospers, then all of society will as well. Ms. Rachida, the President of Aboghlou women’s cooperative shared her Living Dream—to not only manage a successful cooperative on a local level but also a national one— with the attendees of the event. She candidly shared that although she achieved her goal to become president of a cooperative, she and her members struggle to reach national success. As a result, she has identified her vision for sustainability and outlined short term goals for long term sustainability. Notably, HAF’s central focus is not only on women. 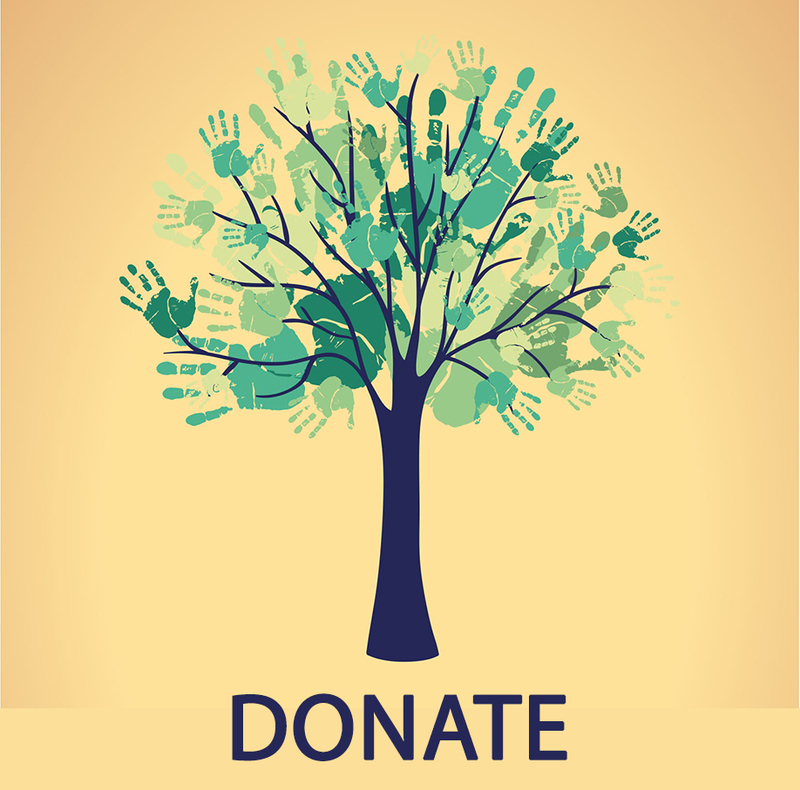 Men have also benefited from HAF’s sustainable development projects—such as establishing organic fruit tree nurseries—and the participatory approach. For example, the men in the rural municipality of Ait Taleb in Rhamna province changed their reality by utilizing the lessons they learned from HAF. In particular, Mr. Gahwan, President of the rural commune, shared during his speech the positive impacts of the participatory approach on both a personal and community level. Initially president of an association, he implemented the participatory approach he learned from HAF, after which he was elected president of the municipality. 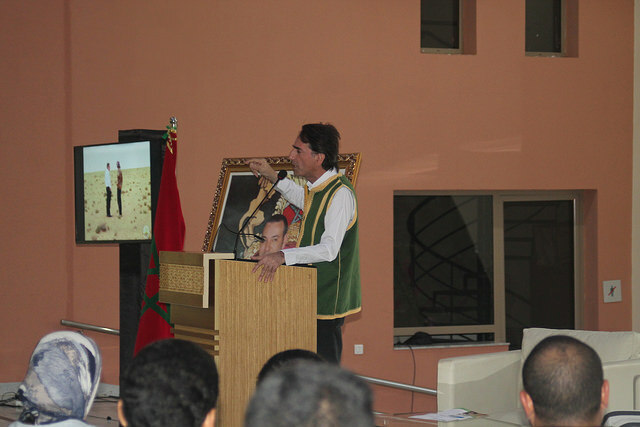 Later in the evening, Dr. Yossef Ben-Meir delivered a speech about current Moroccan development visions. 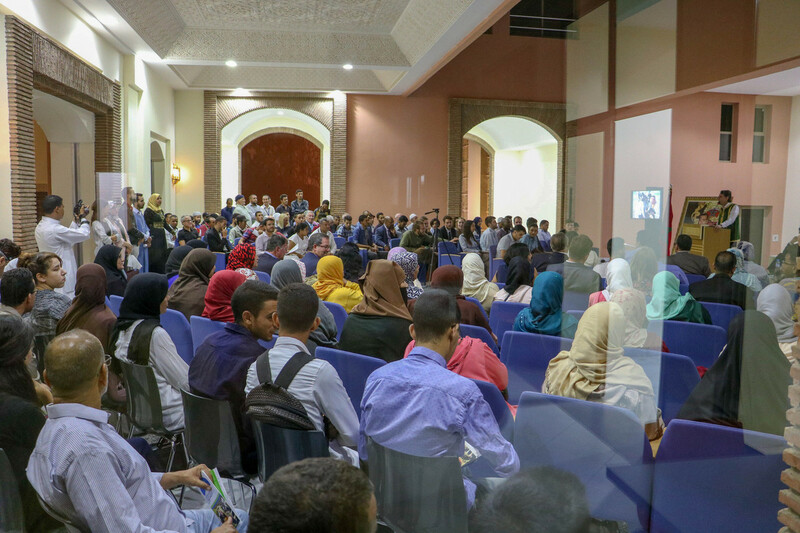 His speech received good responses and prompted many interactions as people became motivated to concretize the Moroccan development vision. This sparked the great opportunity to talk about youth development. Both Mr. Errachid Montassir and Mr. Said El Bennani, two of HAF’s Project Managers, spoke about the roles youth play in development and the challenges they face today. The event concluded with encouraging words to plant organic fruit trees this upcoming planting season in communities. HAF announced that, that this year, farming families, schools, and beneficiaries will be provided with organic certified trees at two dirhams each. We look forward to helping communities implement the visions they shared with us and achieve their dreams.